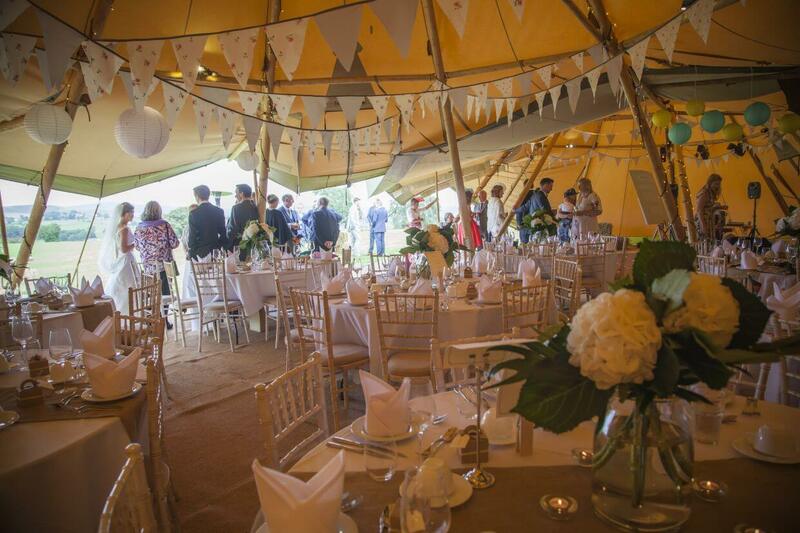 We can provide all the equipment needed to transform the teepee/tipi into a fully functioning party space. 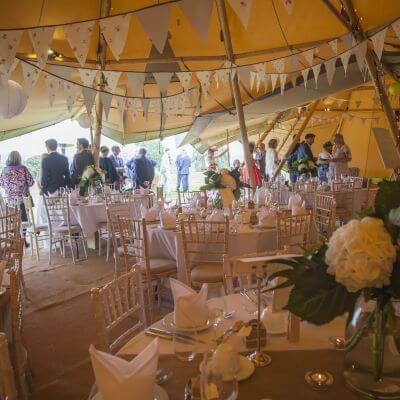 From the immense teepee/tipi itself and practicalities of power and toilets to the unique finishing touches, we go that extra mile to ensure that you’re happy with everything! We’re on hand from day one to answer any questions you may have and can even send a team on the day to ensure everything runs smoothly. 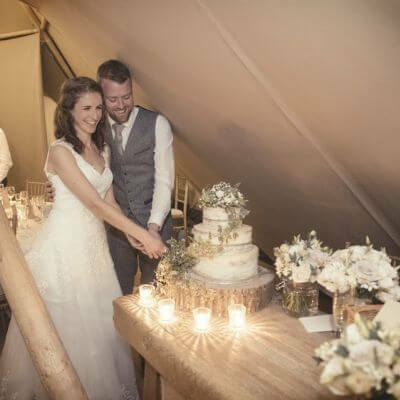 We know the importance of getting things perfect for your big day, not only that but we also know the importance of keeping the ever-growing costs down. 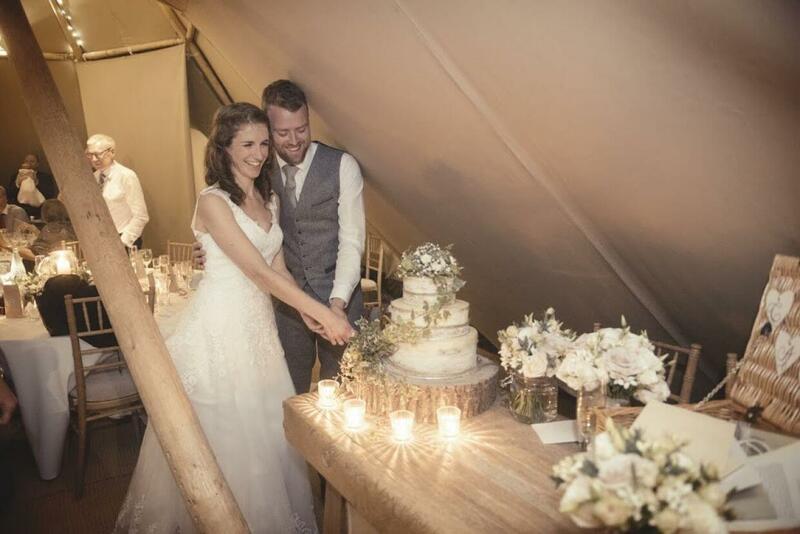 By using us and our suppliers we can create a wedding package tailored to suit you.  Once you are happy with your package, you receive just one invoice making your day less stressful knowing EVERYTHING is being looked after by us! 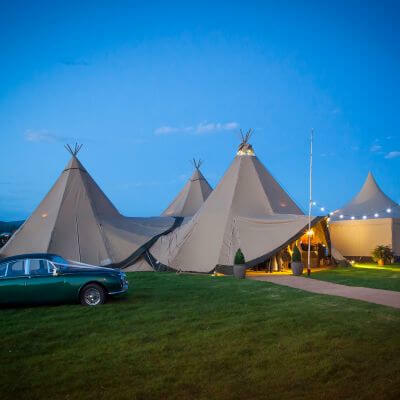 Below are some teepee/tipi packages we offer. Please get in touch with us for pricing! Get in touch with us regarding our bar package options! When would the teepees arrive and be taken away again? Set up and break down dates are always planned well in advance so you know when to expect us. The days do vary but we always try our best to work around your prefered arrival dates. You would typically have a whole day between us setting up and your event taking place so time to decorate etc. 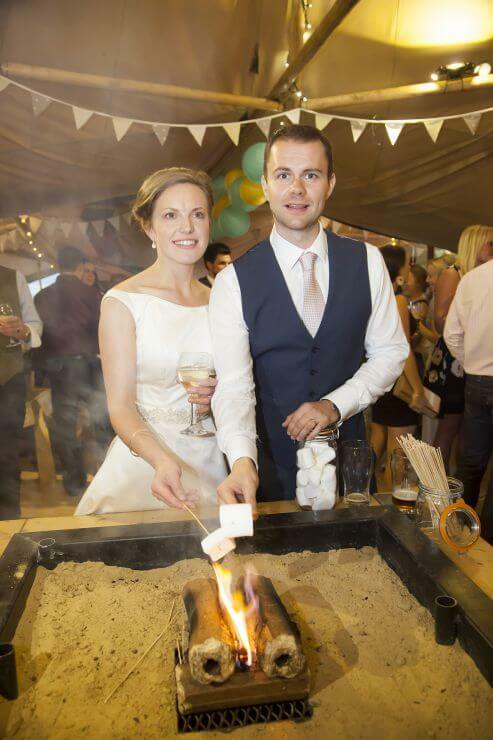 Can we source our own caterers, bar, etc, when using your teepees? 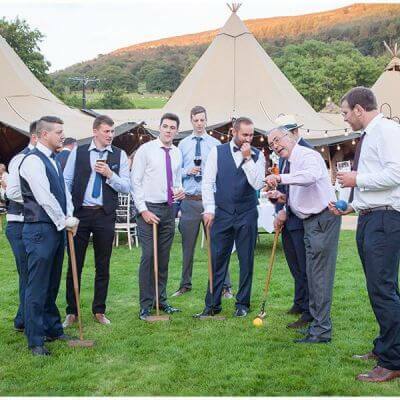 You are welcome to source your own bar and catering suppliers, however if you use us for a bar we’ll supply an Event Manager free of charge to help run the day. If you also use our preferred caterers and suppliers we’ll make sure everyone is onsite at the right time and manage them for you. Do we need to arrange toilet hire and other services? You can if you have suppliers in mind or you can ask us to sort it. It usually works out cheaper using us and we deal with all the logistics. I want a bar but also want guests to have free drinks, how would this work? 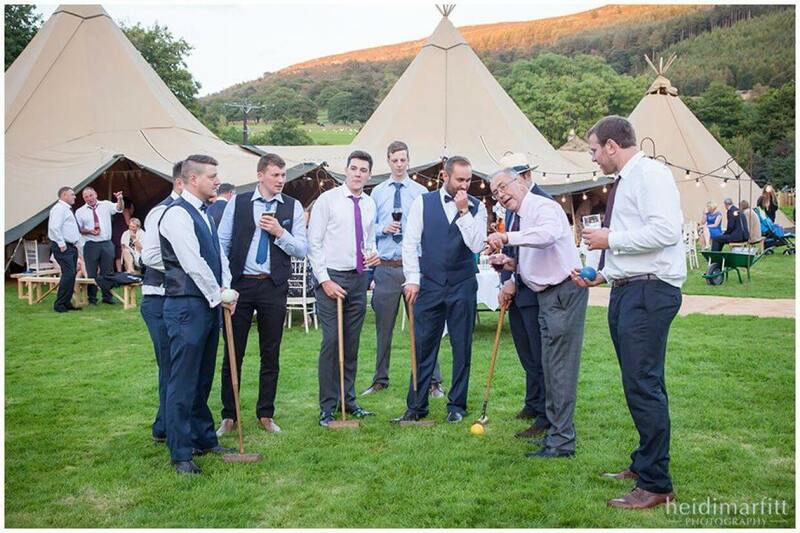 When it comes to bars we can offer several options - if you are wanting to supply guests with some free drinks we can run a limited tab for a certain amount of time or until it reaches a monetary limit. 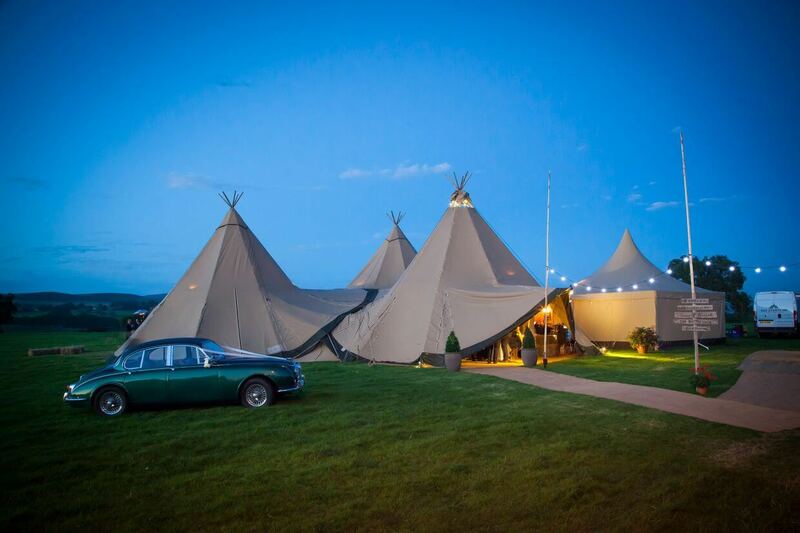 Can you help finding a venue to pitch teepees? Yes we can suggest venues in your chosen area. 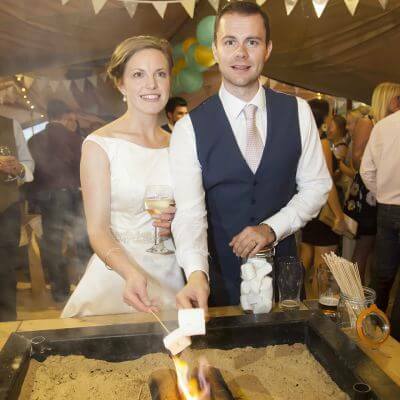 Alternatively, click the link to our partners page and see some venue recommendations. What do I need to think about when planning my wedding? 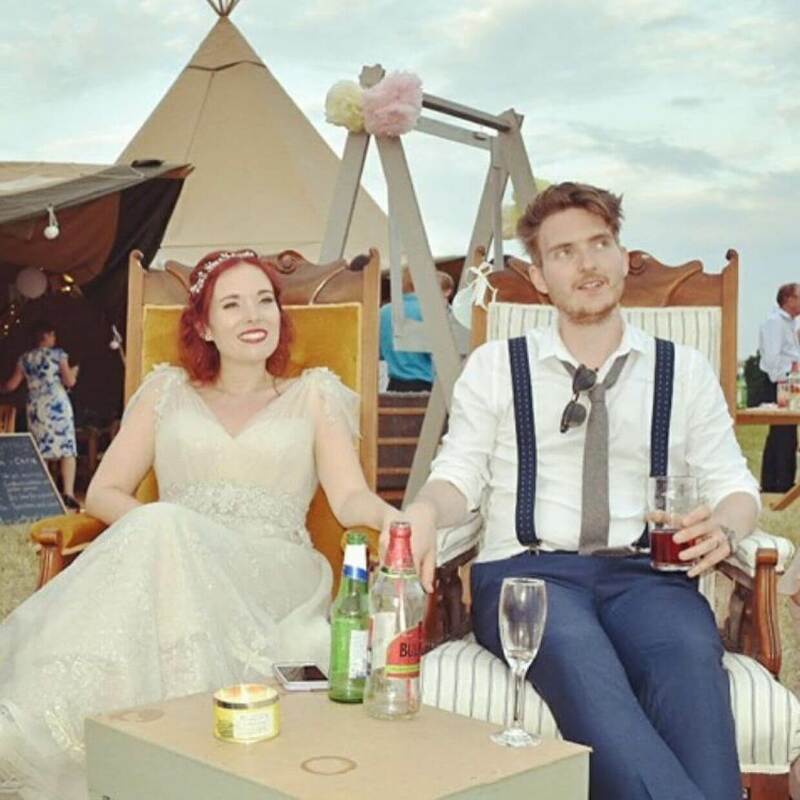 Email us to get a copy of our handy wedding planning calculator.